The year 2016 is about to end and the new year is eagerly waiting to make its way. 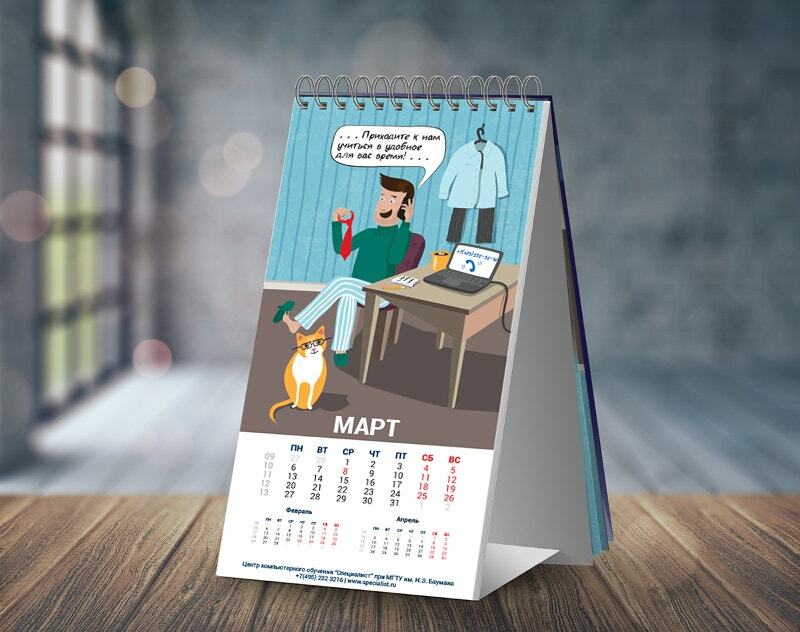 As digitalization is making waves all over the world, the new calendar designs are ready to hit the market. 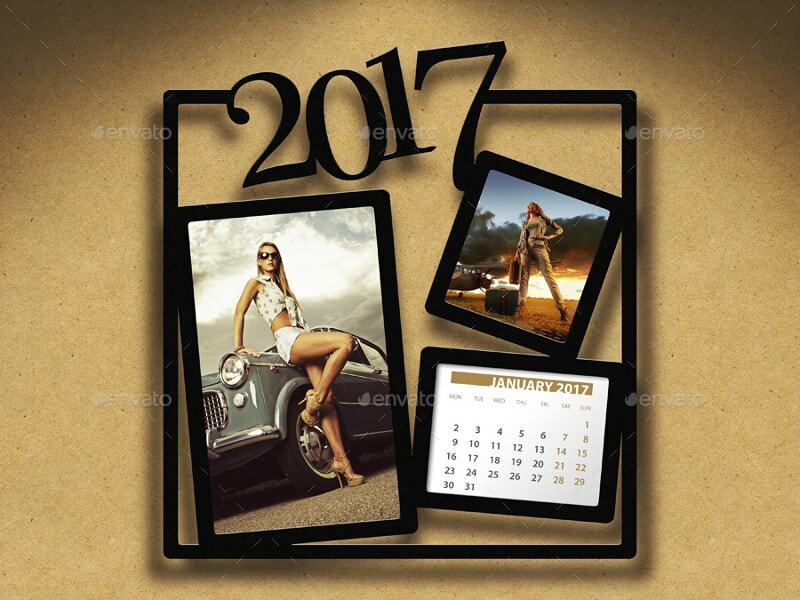 Defeat the distractions with these New Year Calendar models. You can use them for your communities, company purposes, and even for individual use. They also include traditional U.S. holidays. 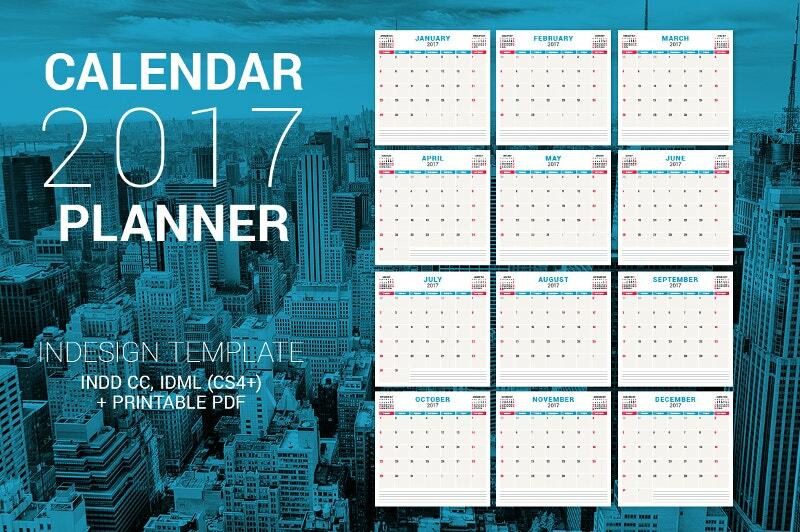 Scheduling may be a tough task, but not with these Calendar templates. 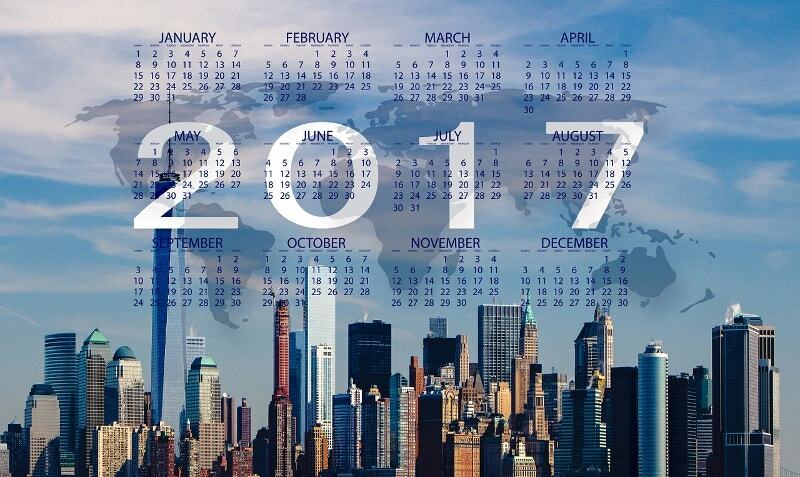 A new generation of the national calendar with the daily date. Easy to tear and easy to stick back. 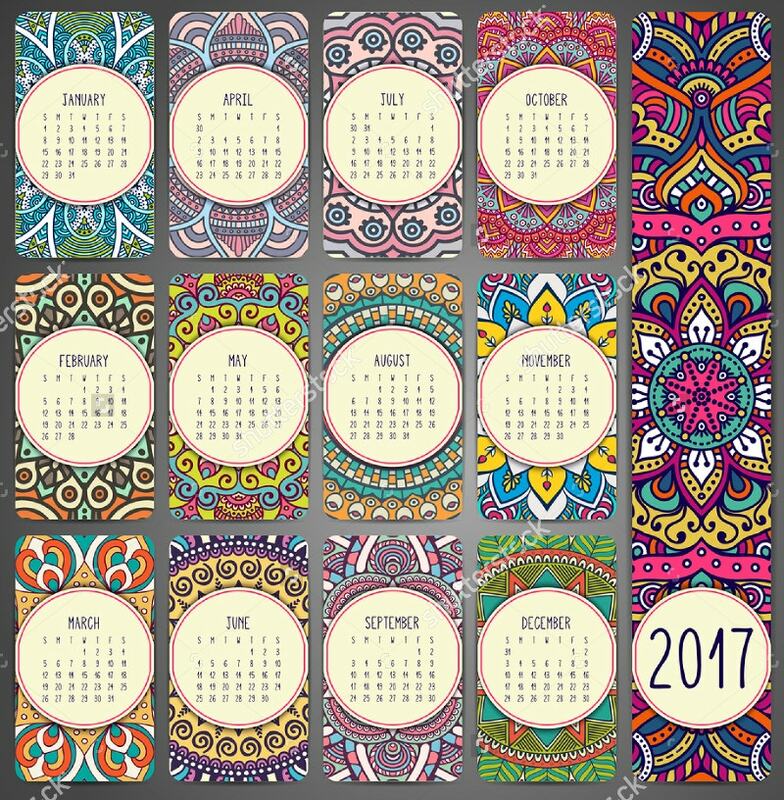 A Great Chinese Printable Calendar Collection. 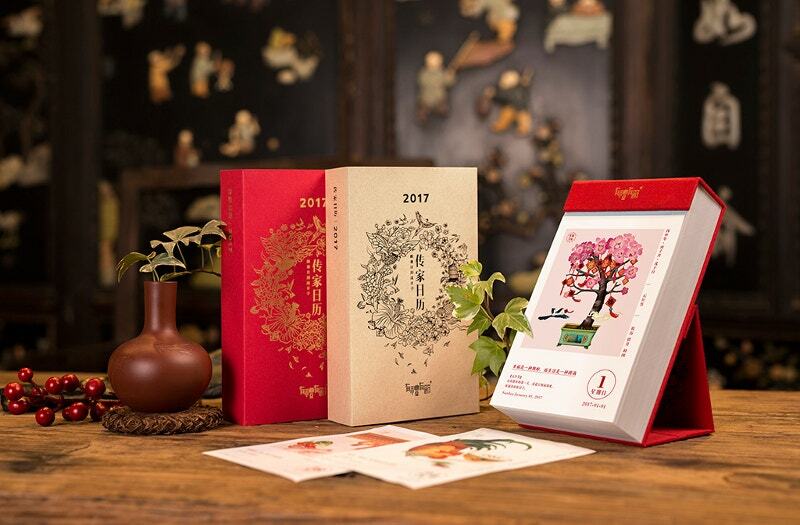 It resembles the essence of Chinese culture in its colors and design. 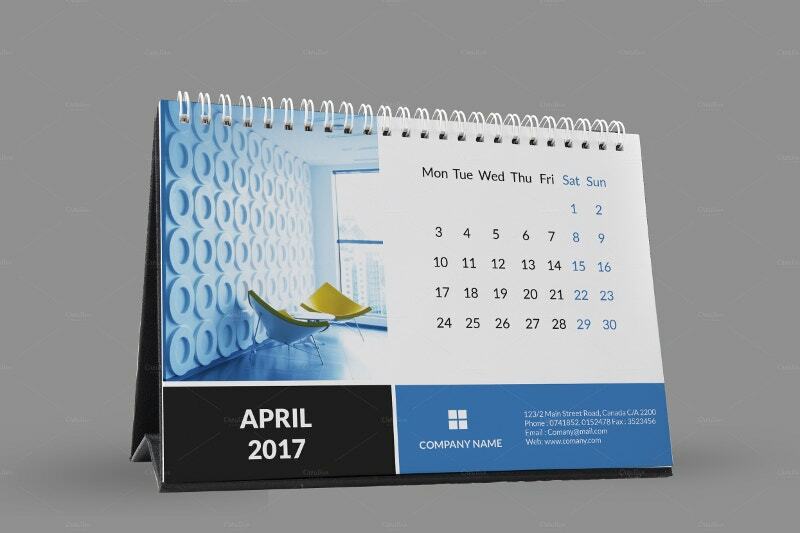 A one page Calendar with a background of an examination pad with two clips. The grayscale effect makes the template presentable. Try it on your examination pad to make it two-way beneficial. 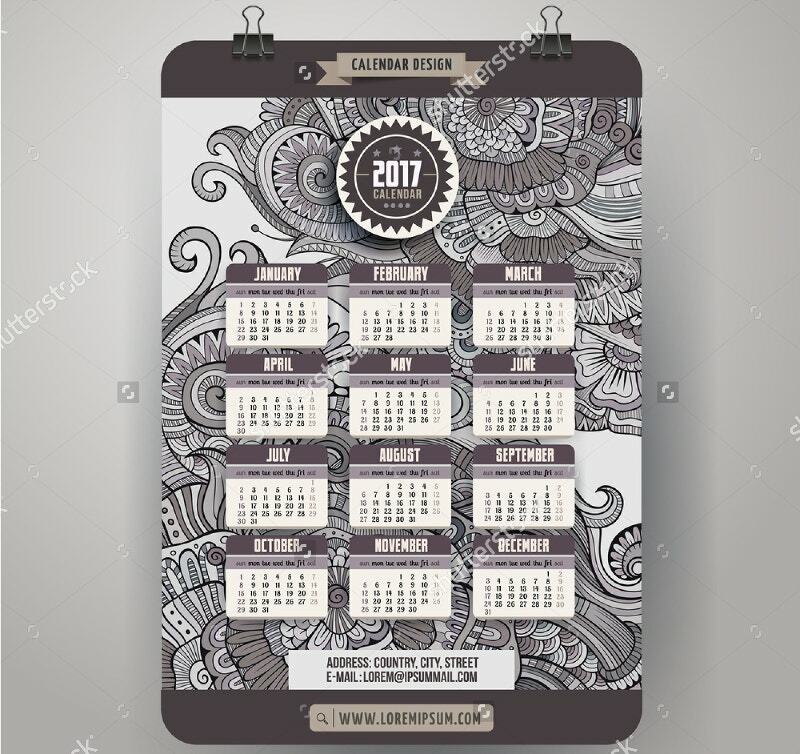 Another Daily Date Calendar. But this with a sea of colors. Tear off a color stripe each day. That way counting becomes so funny and blissful. 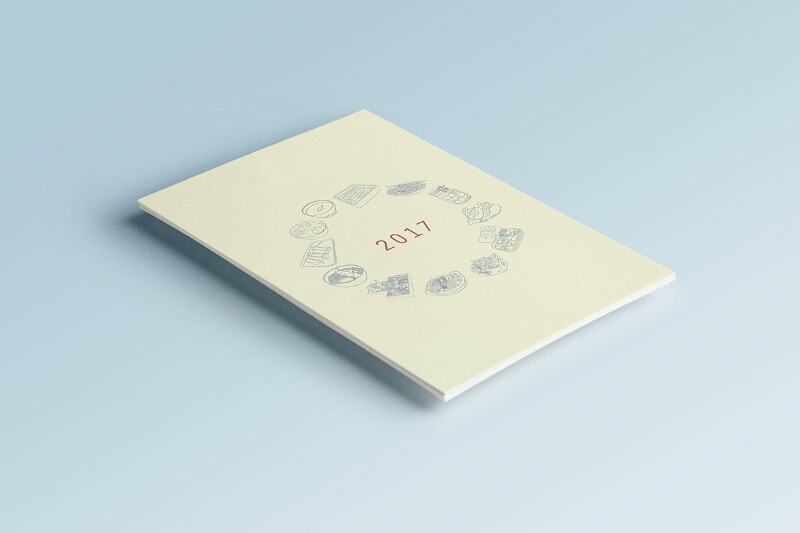 You can even tear off a month and bind it with screws. 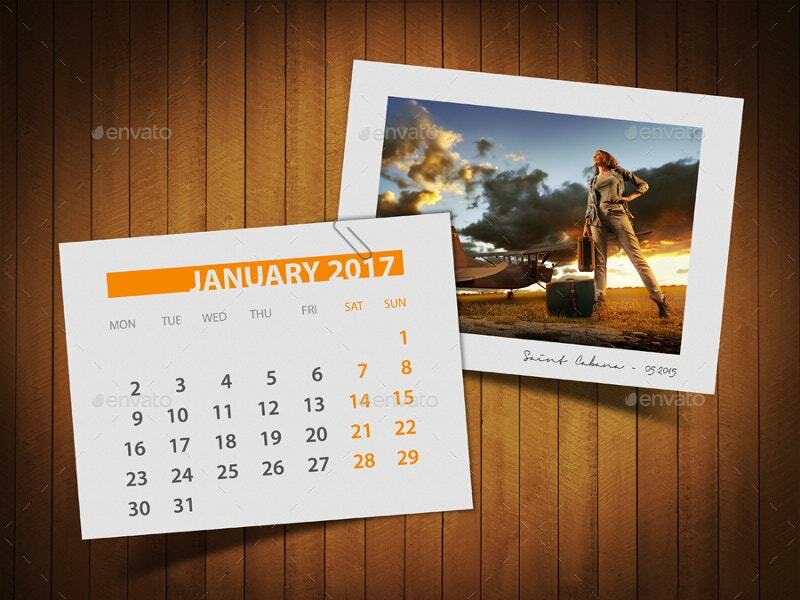 Make this 3 in 1 Customizable Calendar 2017 Bundle you own in just a few seconds time. 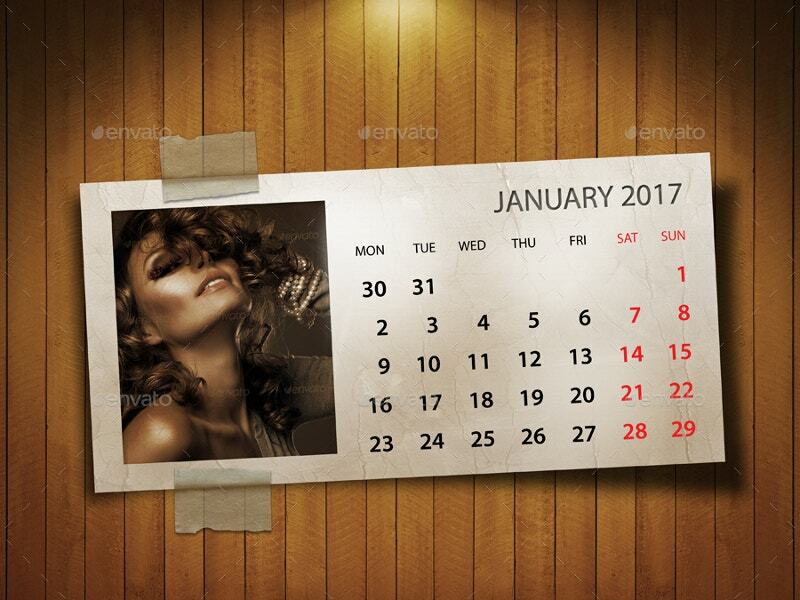 This sleazy and tempestuous Calendar Bundle comes with 4000×3000 pixels resolution. It costs $11. 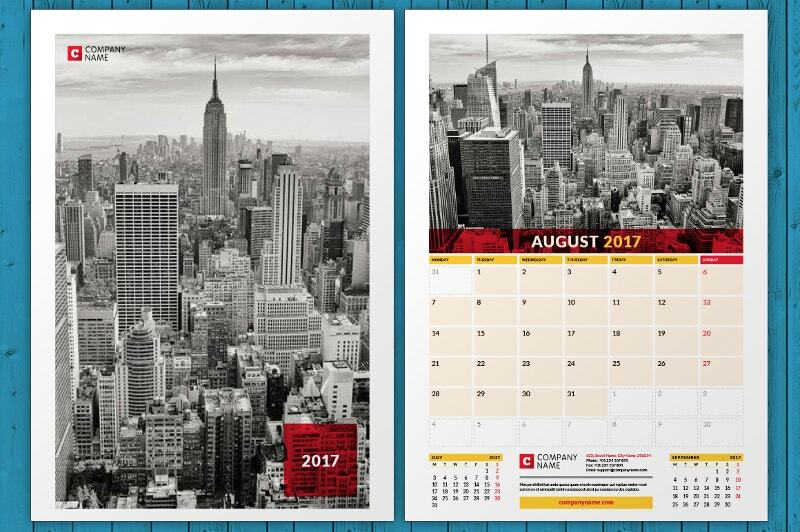 Buy this Desk Calendar 2017 for just $6. 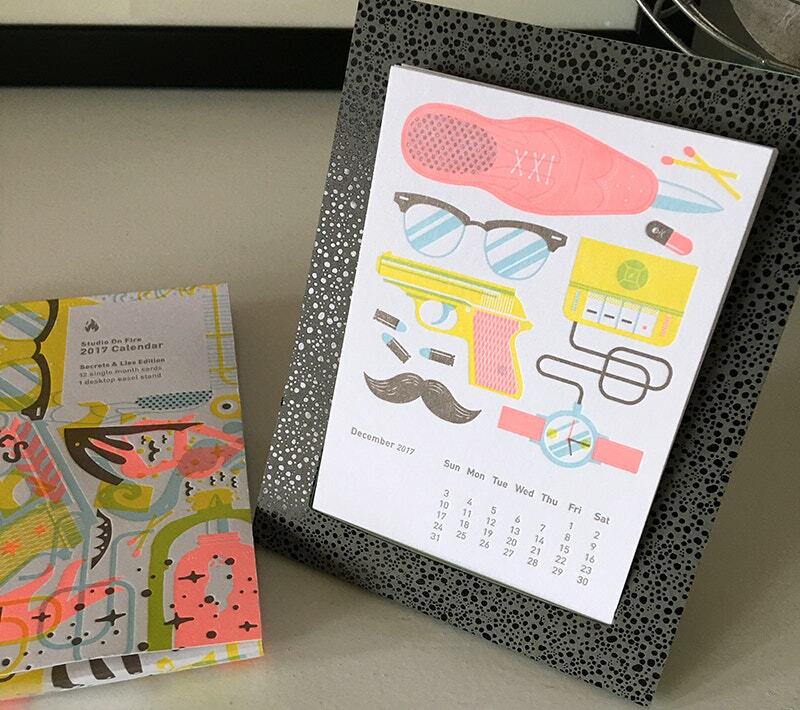 The stationery diva brings the right look for your office. 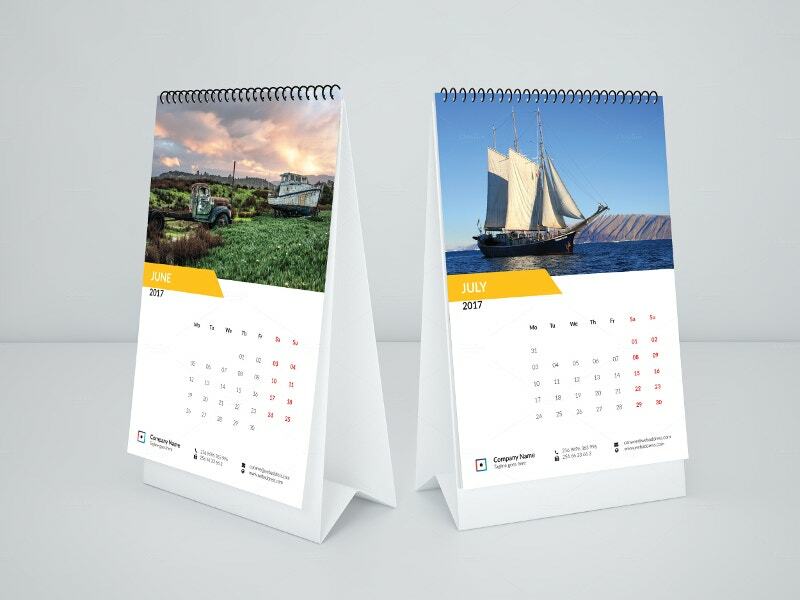 You can even present it to your potential clients and customers. 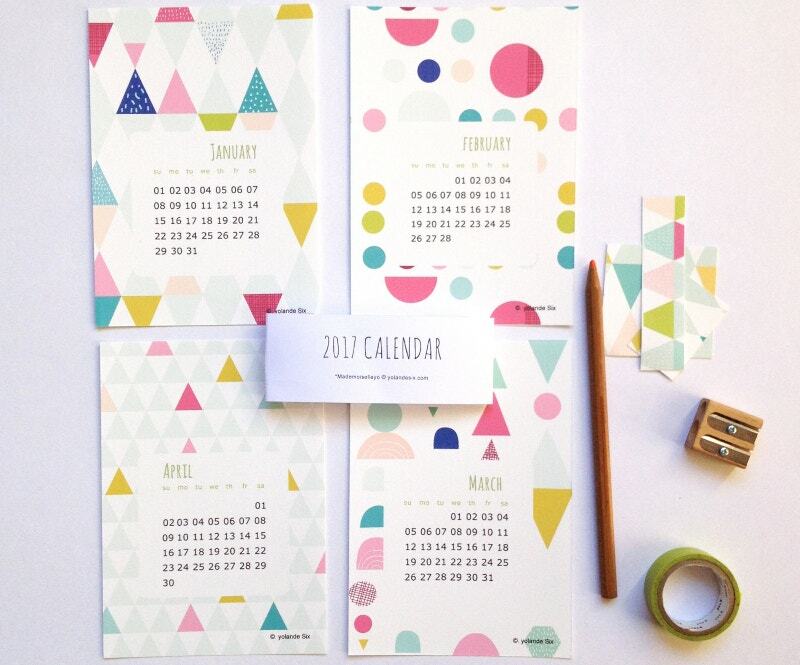 A colorful wooden pencil, a sharpener, and a beautiful Calendar Mockup that welcomes the year 2017. The theme takes a childish way with a playful design. 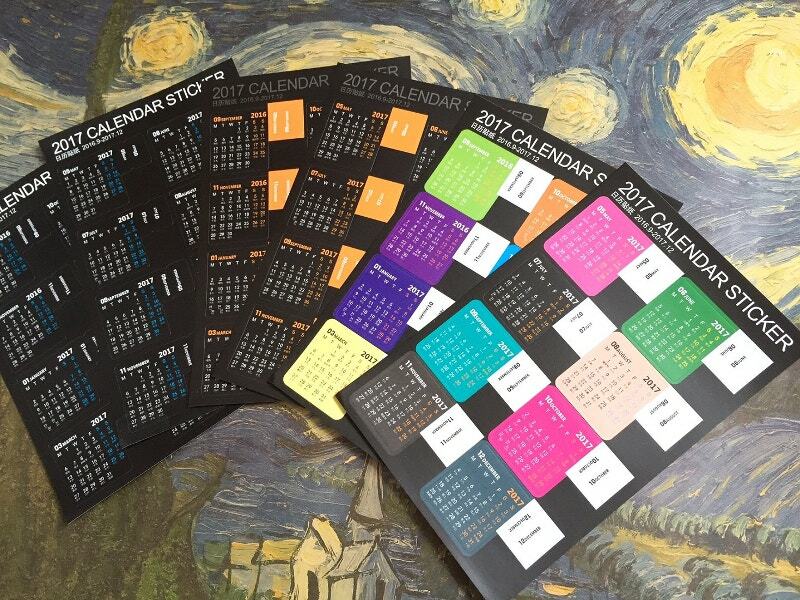 A calendar with a go-green concept. 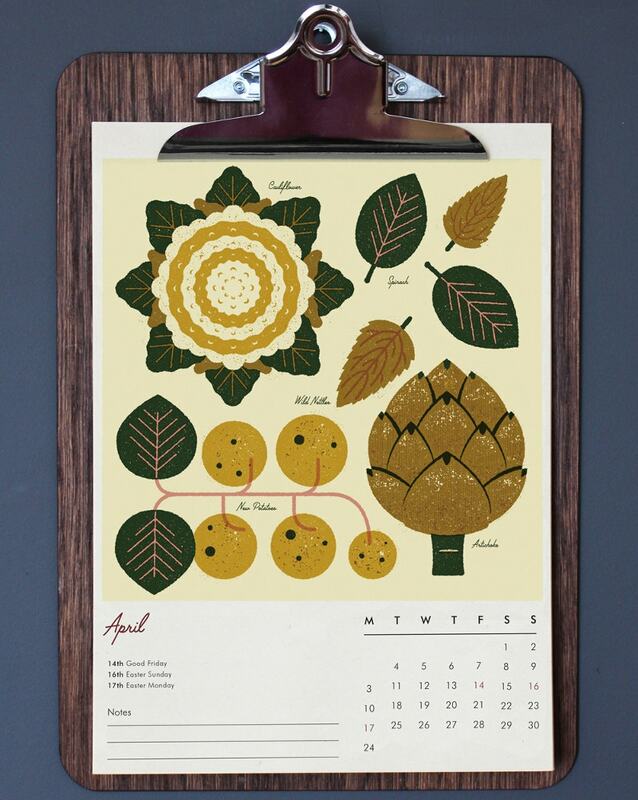 An illustrated Scheduler with seasonal eats. Send them to those who are environmental-friendly. 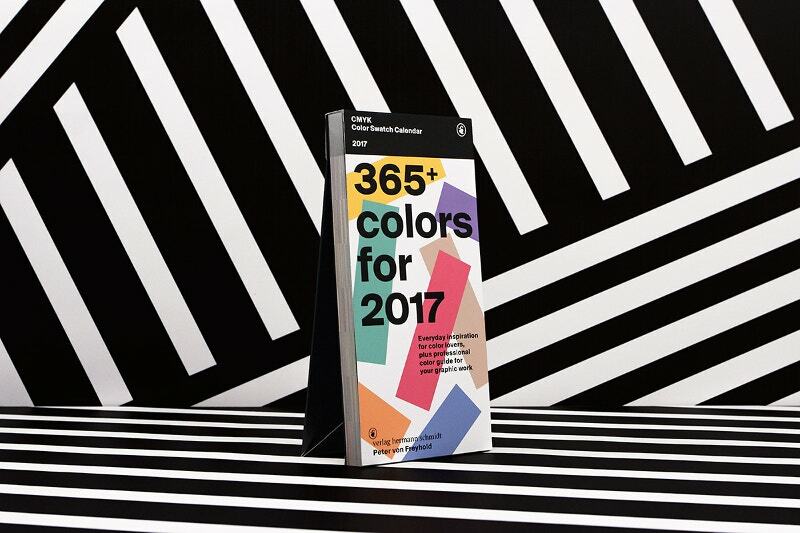 Each month of the Calendar has a separate theme and color combination. Another set of Desk embellishments. 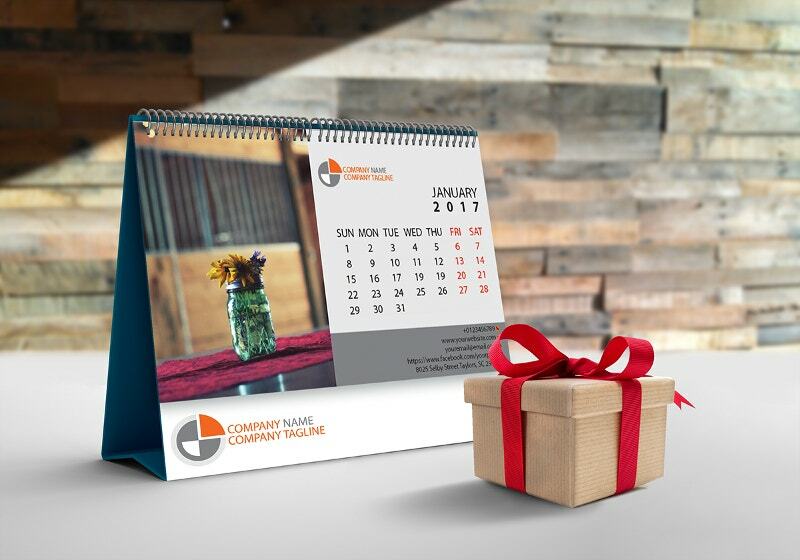 This Desk Calendar Template Mockup is decorated with interior designs. It works as a model for furniture business, wall paintings, and other home decors. A set of 2 for $10. Not bad. If your hands are tempted to modify it with customized messages, you should wait for nothing. 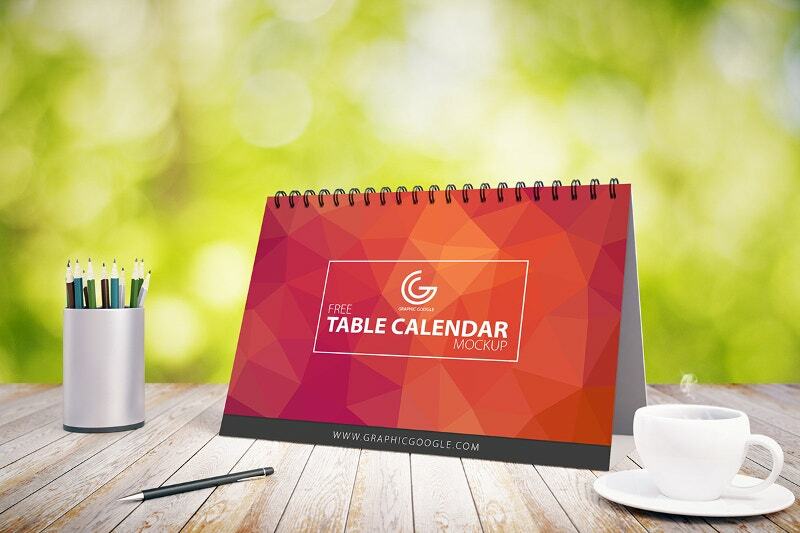 Manage your day-to-day tasks with these new presentables. A perennial favorite! How you are going to use it is up to you. A perfect model for your advertisement. But have a check whether others are loving it or not. 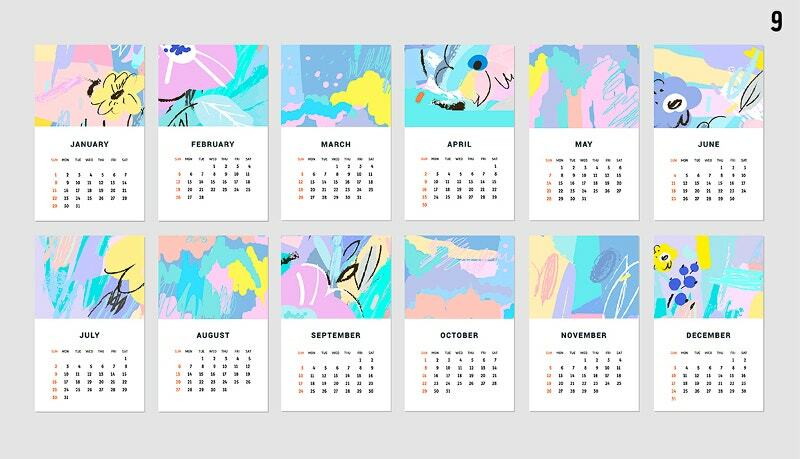 These Calendar Designs help you stay on track. 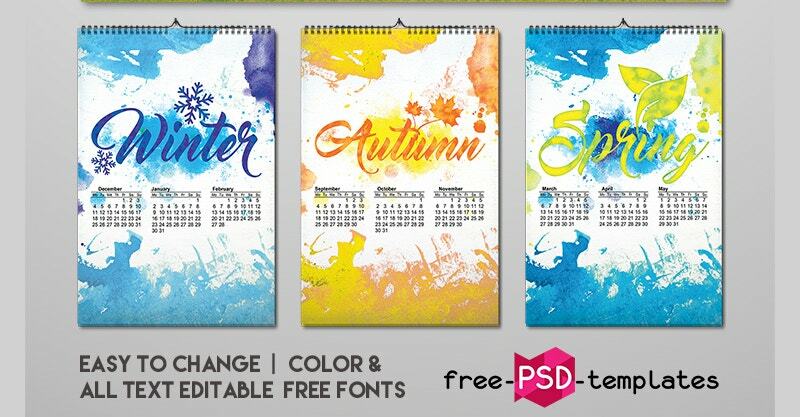 In case you need some inspiration to create your Calendar, you can refer the above examples. Use those smart ones. All of them are highly editable. 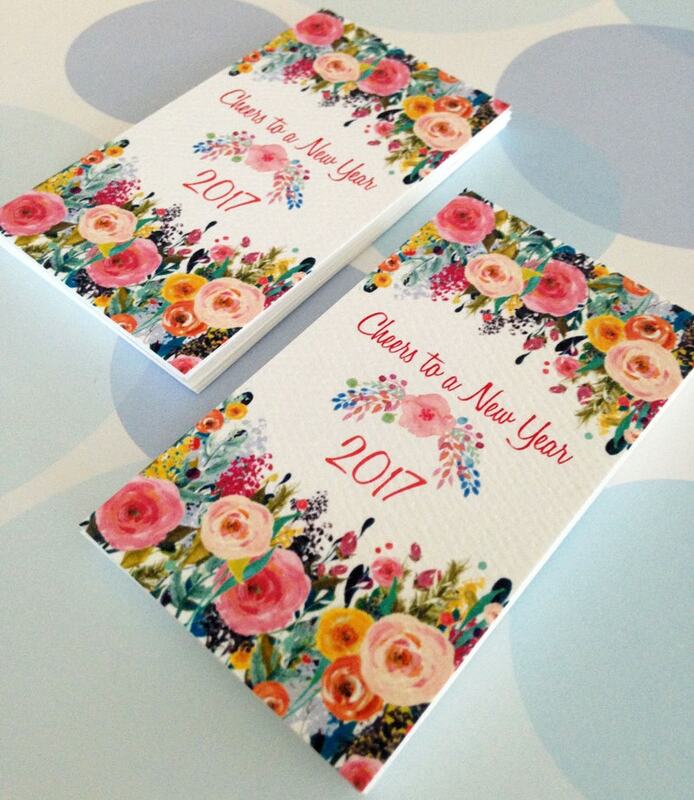 You can include your photos and/or those of your beloved ones as well. Have a Happy Christmas and Prosperous New Year!